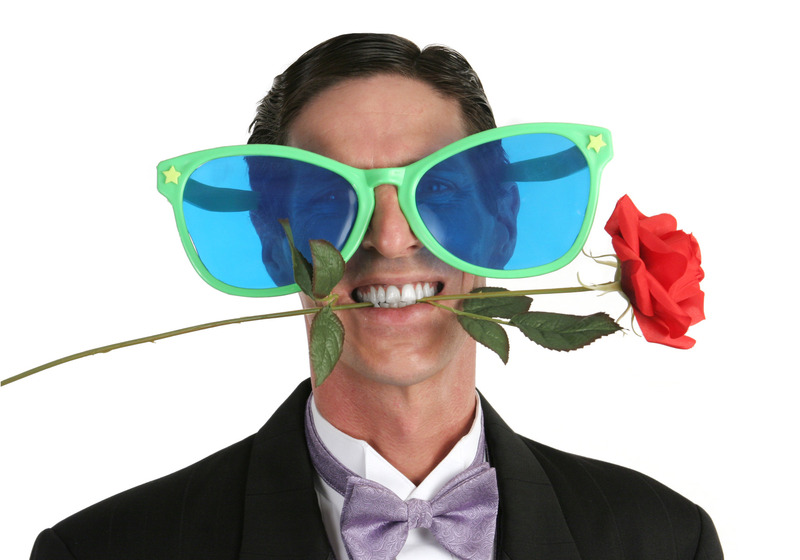 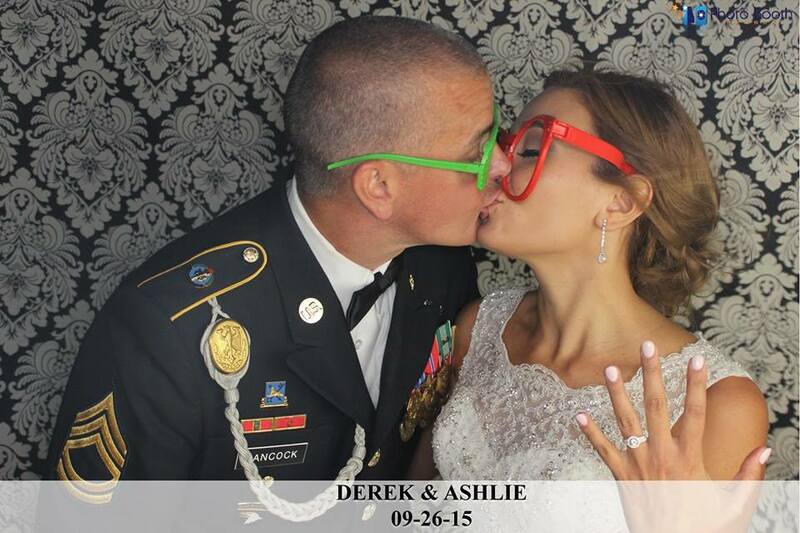 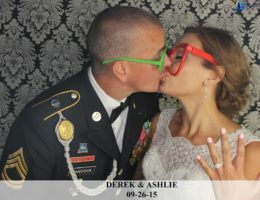 Add a little pizzazz to your photo booth strips with a treasure box full of awesome props that include hats of all variety, over sized glasses, boas, signs and chalk message boards. 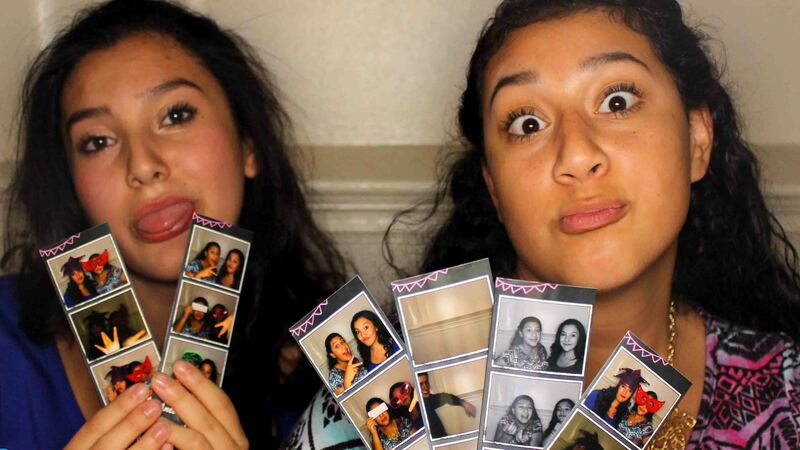 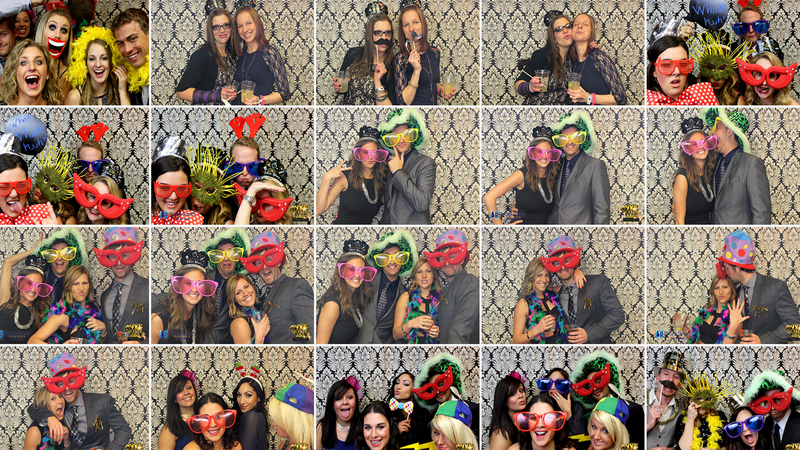 This photo booth rental is like having a "Party Inside A Party!" 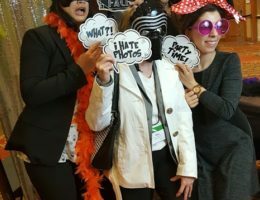 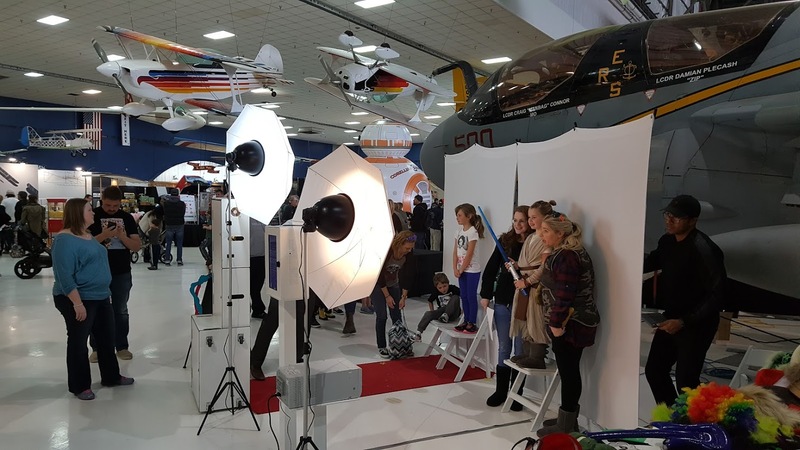 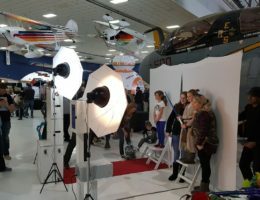 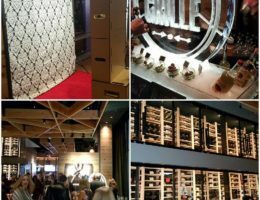 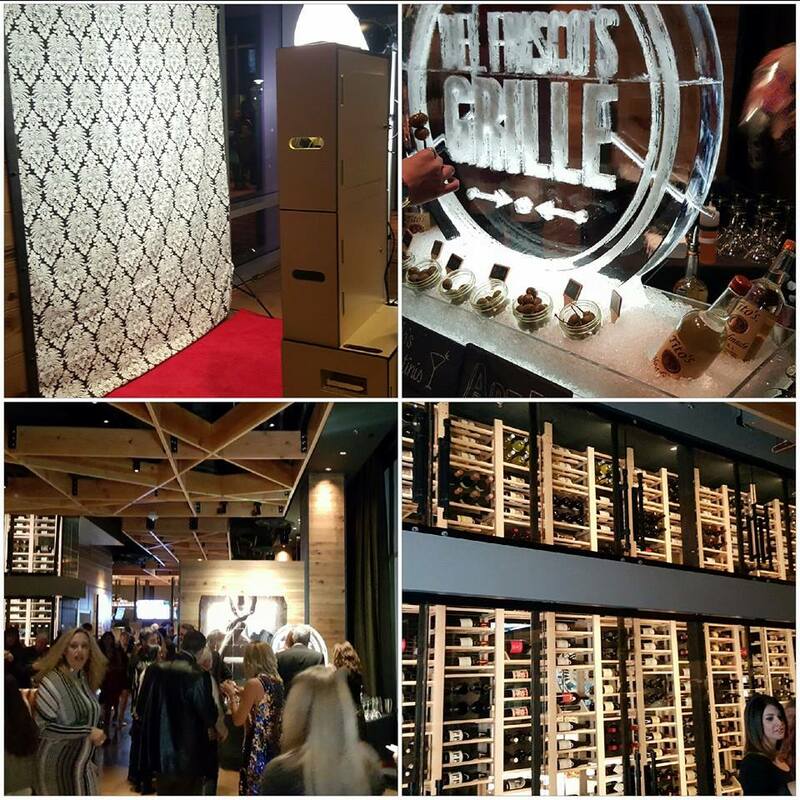 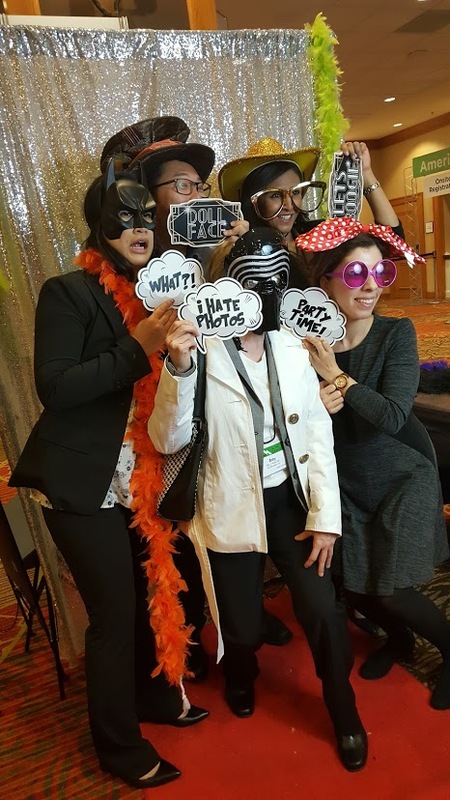 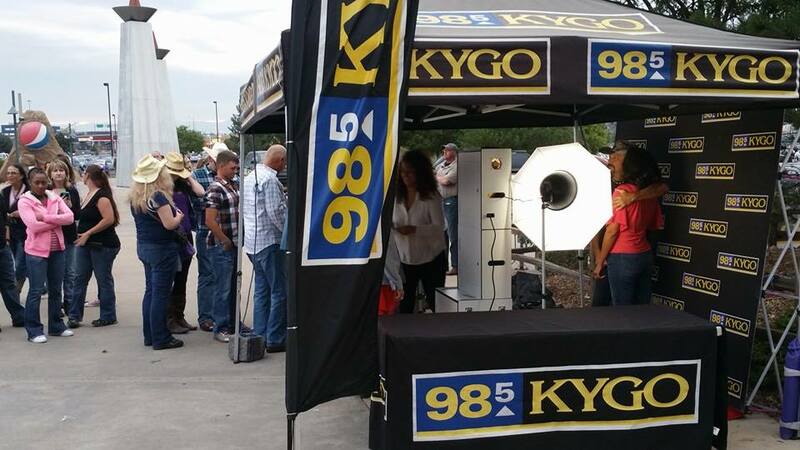 wherever we set up, your guest will find a friend, grab a prop and strike the perfect pose and leave the area with a printed photo strip keepsake in less than 15 seconds and digital copy sent via text message. 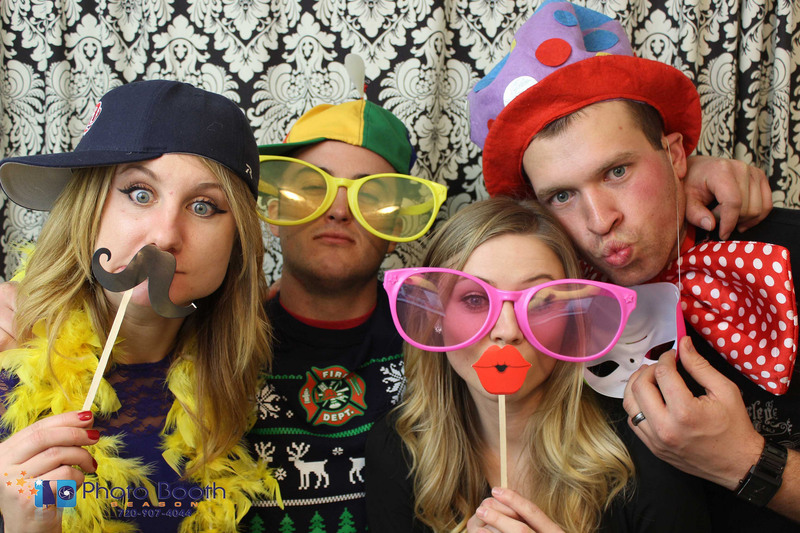 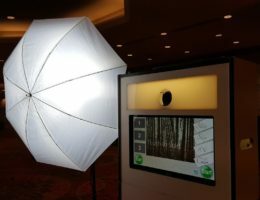 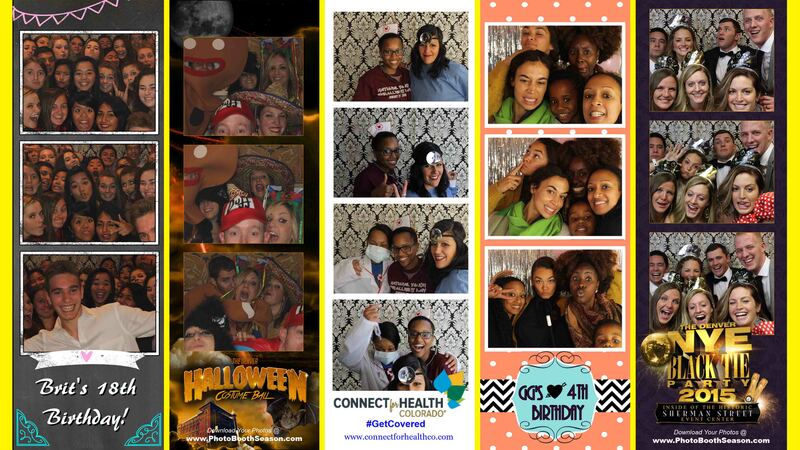 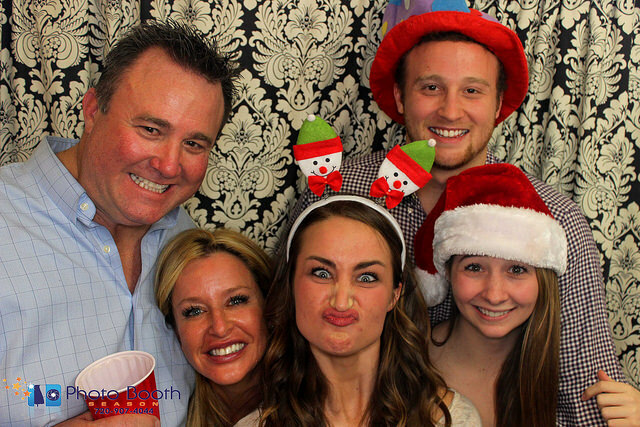 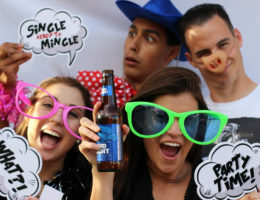 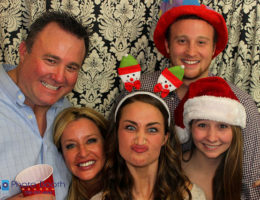 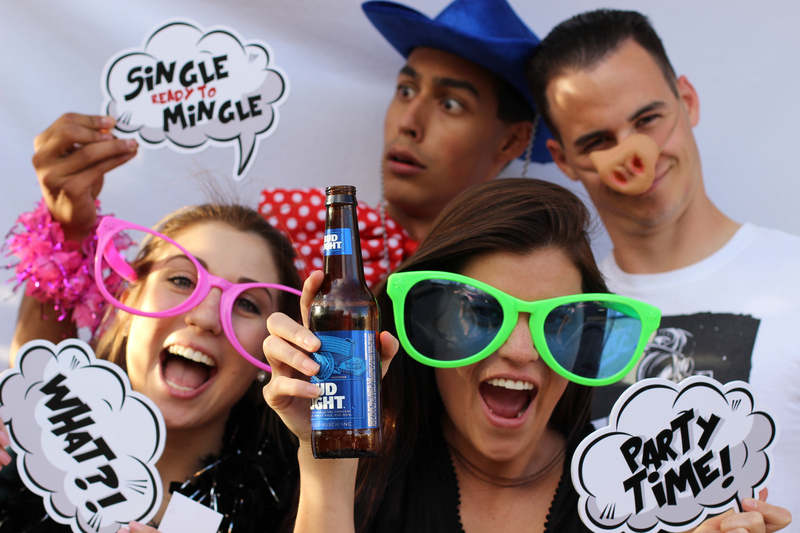 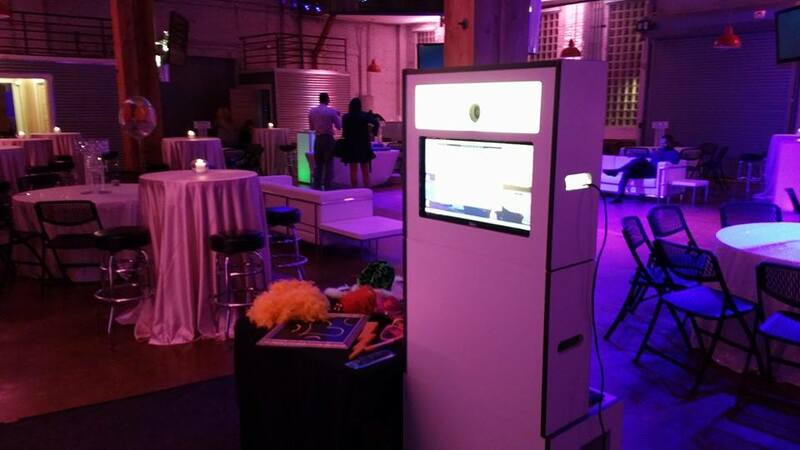 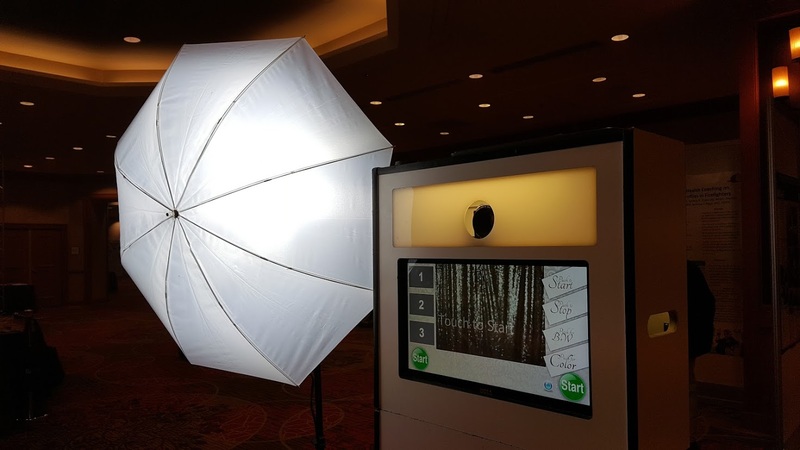 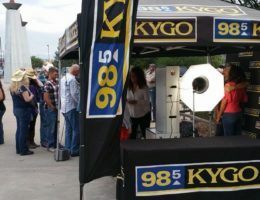 which makes Photo Booth Season by Event Resource Center the perfect addition for any and all events.